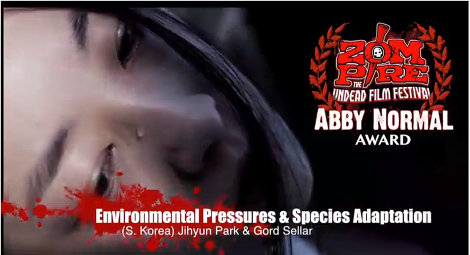 “Environmental Pressures & Natural Selection” Wins Abby Normal Innovation Award at Zompire 2013! 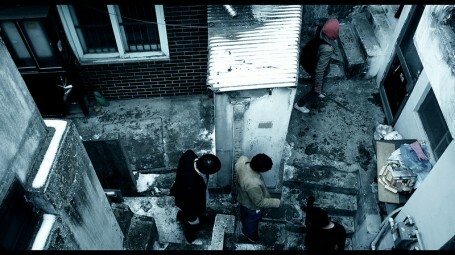 However, the big news for today involves “Environmental Pressures & Natural Selection,” also a busy little film these days! That’s wonderful news, and we’re extremely happy! 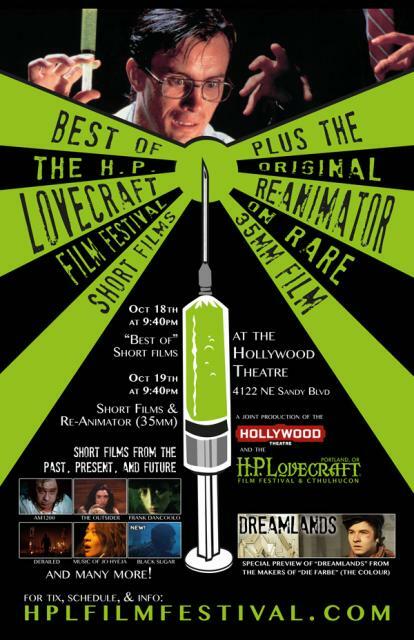 For those in the Buffalo area, “Environmental Pressures & Natural Selection” will also be screening at the upcoming Buffalo Dreams Fantastic Film Festival later this year!